My Studio, in all its finery. 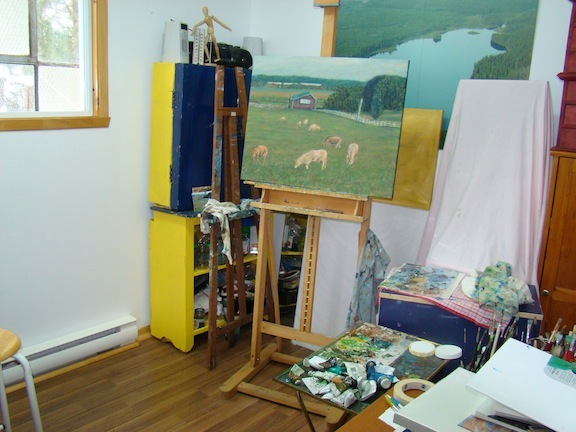 Ever wonder what an artist’s studio actually looks like? Not quite the glamour and aesthetic we portray in public (or, at least try to). Here’s a behind the scene glimpse into our reality. Watch your step! NEWERHas Spring Arrived early In Montreal?